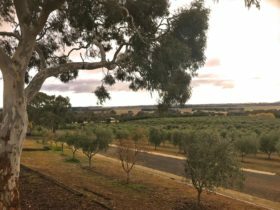 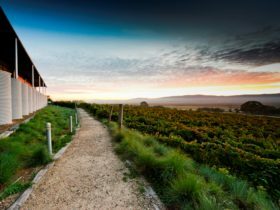 Nestled between Canberra and Goulburn, in the heart of the award-winning Fedra Olive Grove, we offer a unique blend of traditional flavours and recipes inspired by our Grandma´s and Grandpa´s from all over the world. 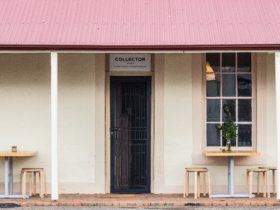 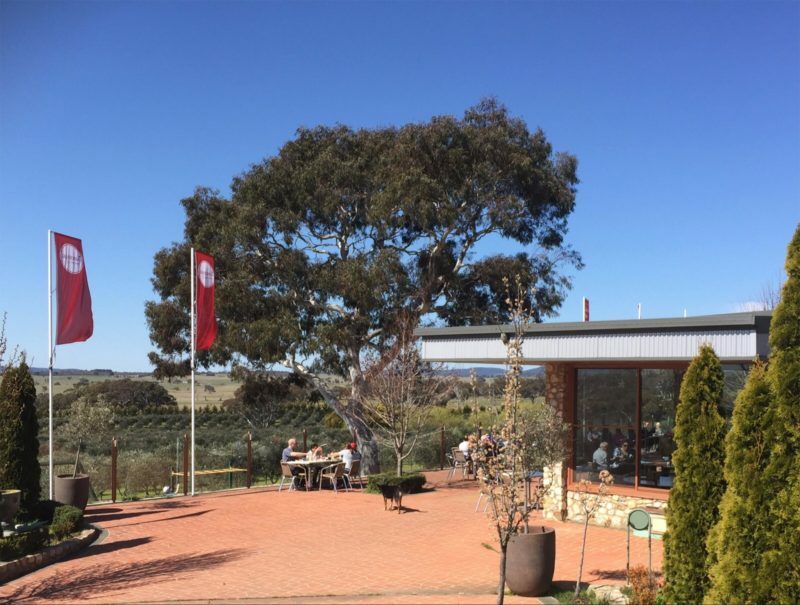 The bakery, café, kitchen and shop are situated at Fedra Olive Grove on the Federal Highway, Collector, just 40 minutes drive from Canberra, ACT, and just 20 minutes from Goulburn NSW. 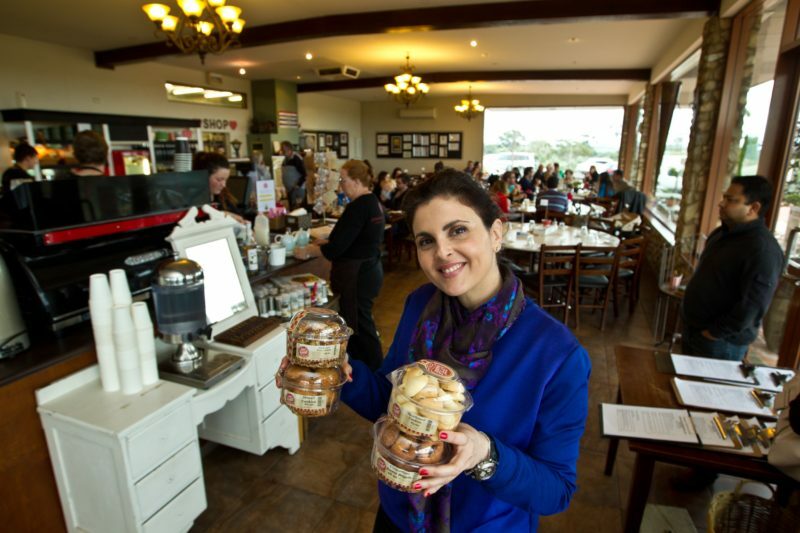 From our bakery oven to you – enjoy our fresh made sweet and savoury pastries and delicious pies complimented by our barista brewed coffee. 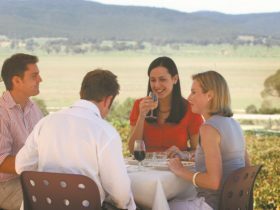 Dine in the comfort of our country style restaurant or take away and enjoy on the road. 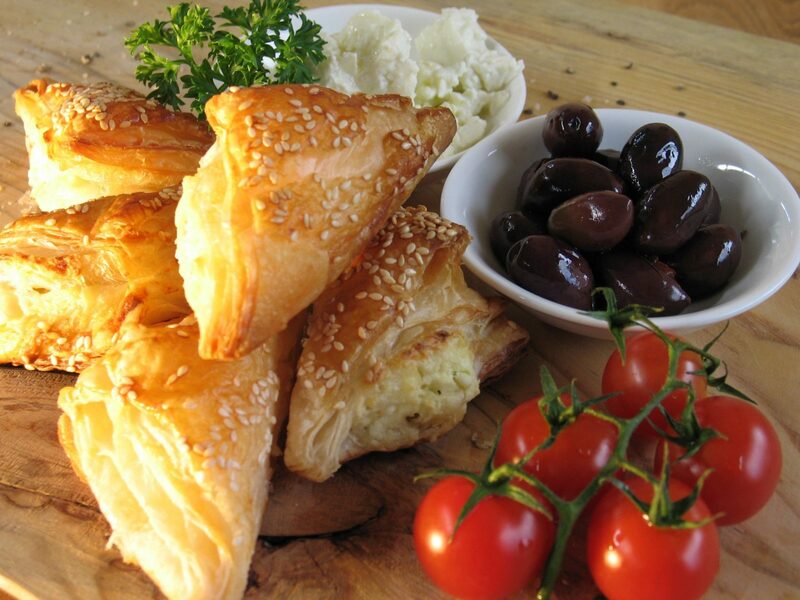 There´s nothing better than our Mediterranean inspired meals made with our fresh farm produce.